At the heart of the BMW iFE.18, which was developed for Season 5, lies the drivetrain: The Racing eDrive01. It brings together the pioneering spirit, innovation and technological expertise of both BMW Motorsport and BMW i. In an unprecedented collaboration, engineers from motorsport and production development have incorporated the knowledge and experience of BMW i in a high-performance motorsport drivetrain. 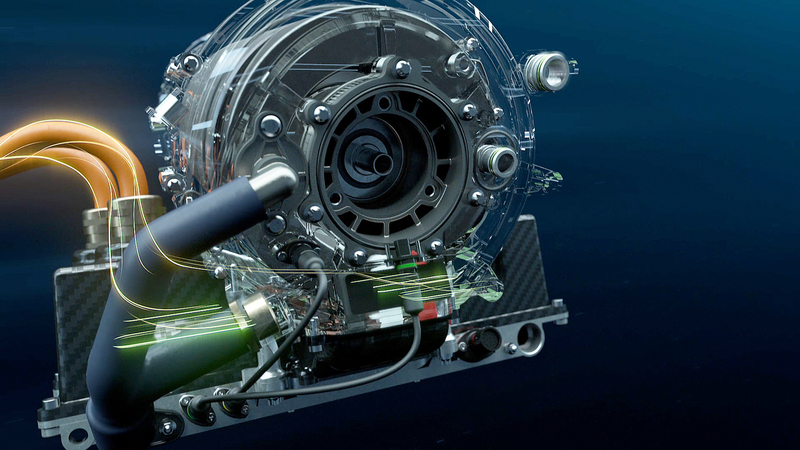 Here is an overview of the technical details behind the Racing eDrive01.